The Bonsai gardens are lovely to see. 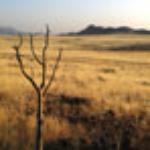 It’s difficult to imagine how someone can create such a small world. It’s worth seeing if you’re strolling through Lake Merritt park. 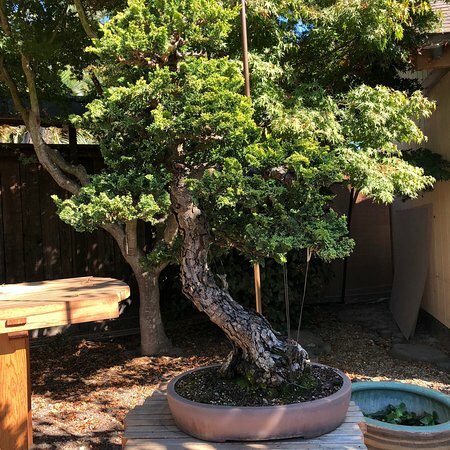 Thank you for your wonderful review of the Bonsai Garden at Lake Merritt. 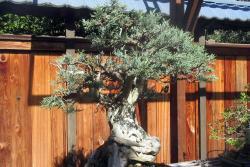 All volunteers care for and maintain the bonsai collection. 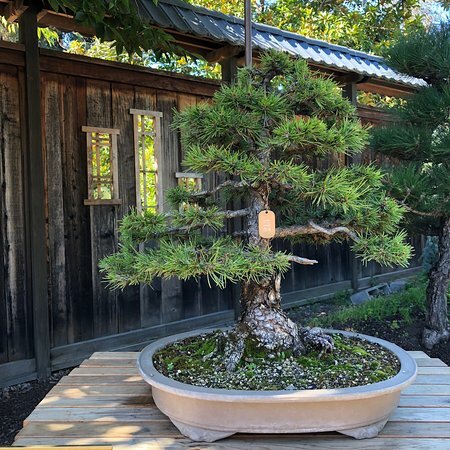 The bonsai garden is the largest public collection on the west coast. Thank you for your wonderful review. 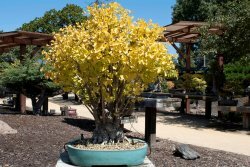 The Bonsai Garden at Lake Merritt offers some of the finest bonsai in the US. 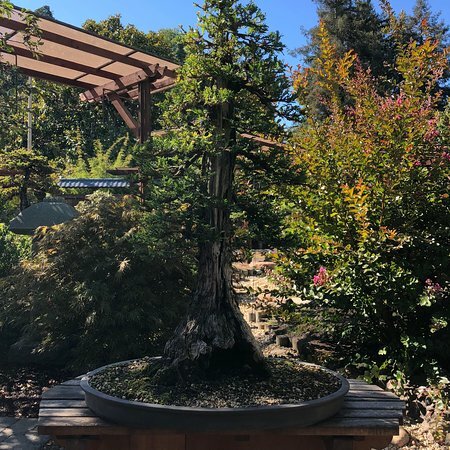 Thank you Crisa M, It is wonderful to hear from you and about your experience of visiting the Bonsai Garden at Lake Merritt in Oakland. 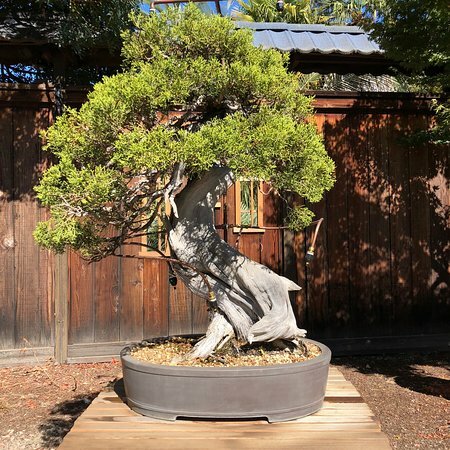 The all volunteer force loves to hear positive feedback from visitors to the bonsai garden. 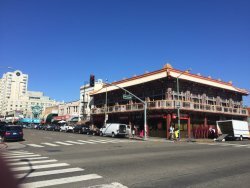 We strolled around Lake Merritt on a pleasant Sunday morning. There were lots of families out and about. 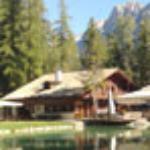 The gardens are very nice and the bonsai garden is fantastic. 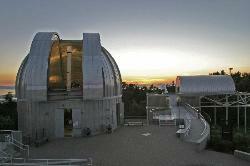 It has only limited opening hours so make sure you schedule your visit around them. Thank you Alexandra T, Thank you for your positive feedback. 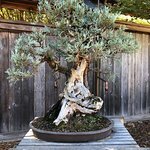 Knowing you enjoyed your recent visit to the Bonsai Garden at Lake Merritt makes all the difference. 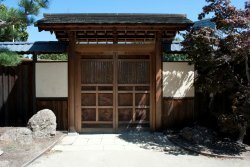 The bonsai garden is open six days a week, somewhat limited hours due to winter. 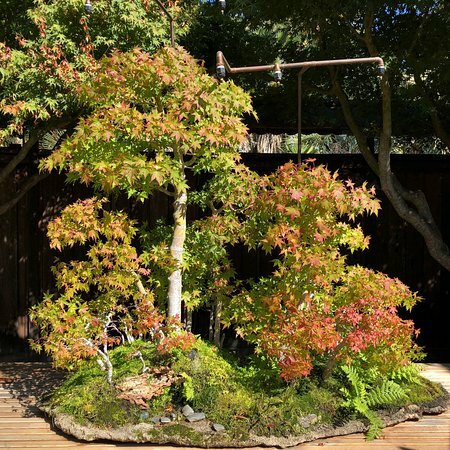 Thank you Tribecca for wonderful review of the Bonsai Garden at Lake Merritt. 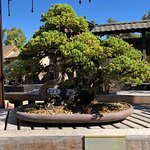 The bonsai on display are breathtaking! 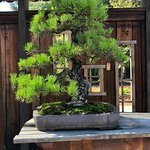 They represent historic and legacy bonsai from Japan and the US donated by estates, artists and hobbyists. Get quick answers from GSBF Bonsai Garden at Lake Merritt staff and past visitors.